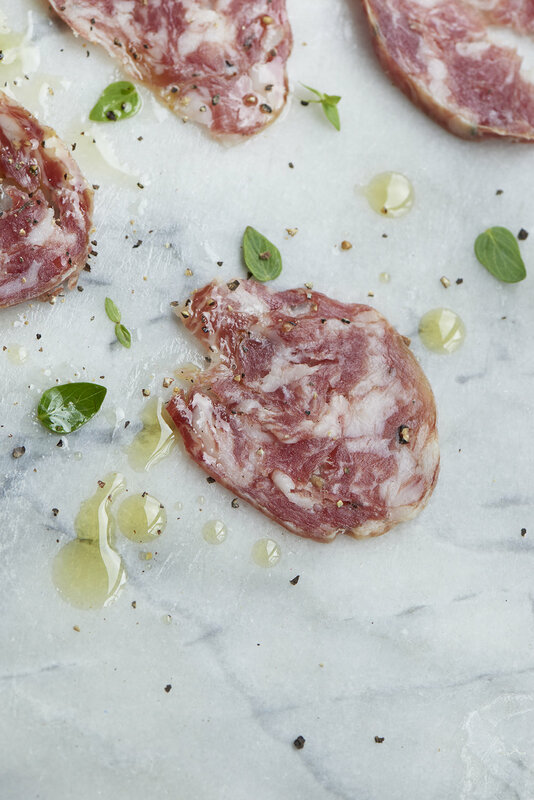 As a way of cementing our commitment to Continental charcuterie and British cured meats, we have developed our own brand, Salt & Cure. Think of it as shorthand for the best artisan producers, outstanding animal husbandry and innovative new producers, such as Salt & Cure triple packs. The selections are perfect for sharing and comprise a mix of selected cured meats from artisan producers, which gives chefs and retailers the flexibility to sell as wide a range as possible.